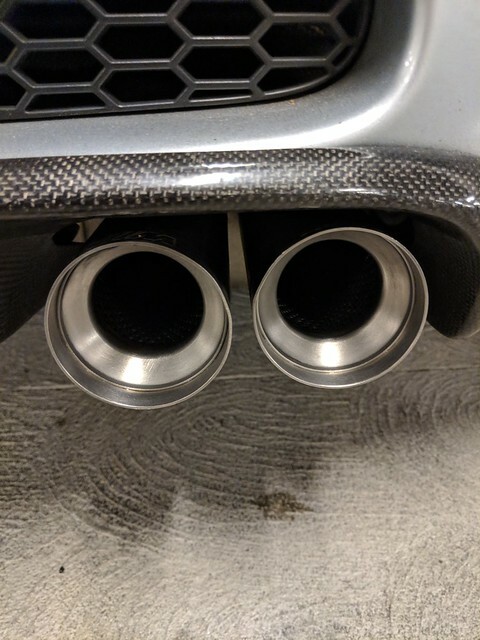 Looking to sell my MPE Exhaust in about a week or so when my Valved samples come in. Let me know if you're interested. 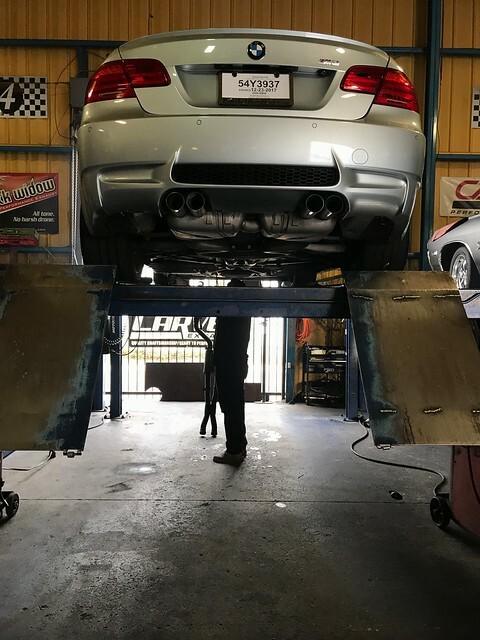 Exhaust is in good condition, no cracks and never been welded. Last edited by Bomiz; 07-10-2018 at 01:52 PM. Interested if you will ship to NorCal. Off the car ready to be sold! bump. Offer me a reasonable amount and pick it up! I would like to offer you the bare minimum you would take and make monthly payments on an honor system. That's how life should be that we can trust another mans word. Unfortunately you cant even trust that you walk away from your plate of food and your dog doesn't eat it all on you. I mean damn Tbone, coulda saved me one rib. Edit: True story five minutes ago.